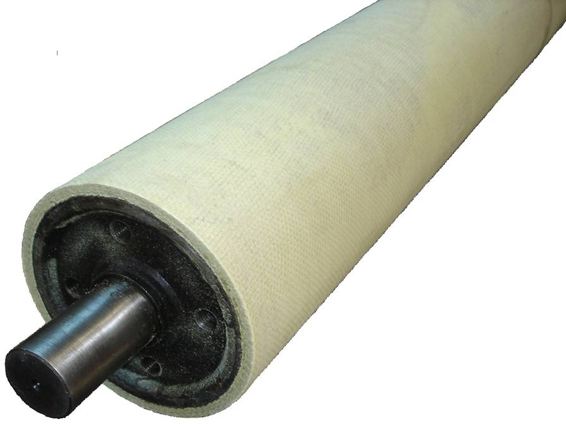 We have a comprehensive range of rollers and roll coverings for hot conveying in ceramic tile, glass and metal manufacturing industries. Most manufacturing processes require transportation of material and parts. At room temperature, this is a relatively easy task using conventional materials but at high temperatures there is a completely different set of challenges and requirements at play. 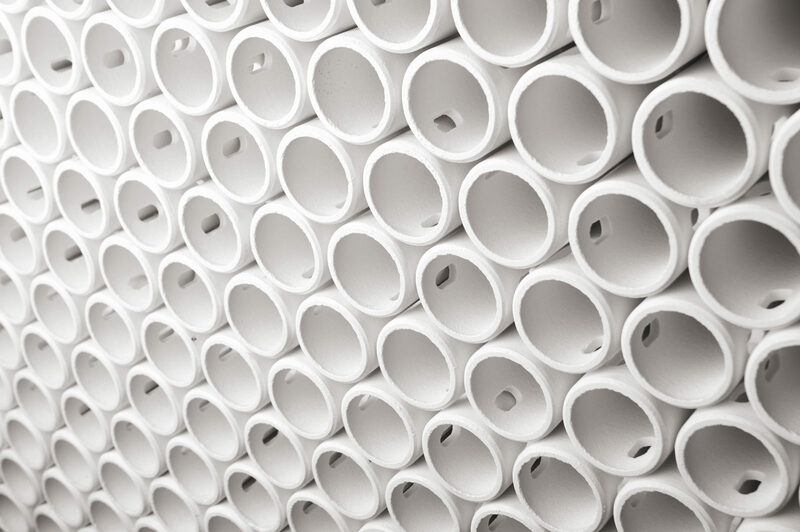 For the ceramic tile industry, we offer tunnel kiln transportation rollers of various designs and material grades to suit all temperature zones of the kiln up to 1350 degrees C. The rollers are based on aluminium oxide ceramics and have unmatched stiffness and length which improves the flatness and quality of the ceramic tiles while allowing for wider tunnel kilns and increased capacity. For the glass industry we supply glass roll coverings used in float glass annealing lehrs. The coverings are market leaders and used in float glass plants on all continents. Our FF800 roll coverings are gentle on the glass which increase the quality whilst being maintenance-free and offering many years of life in operation. 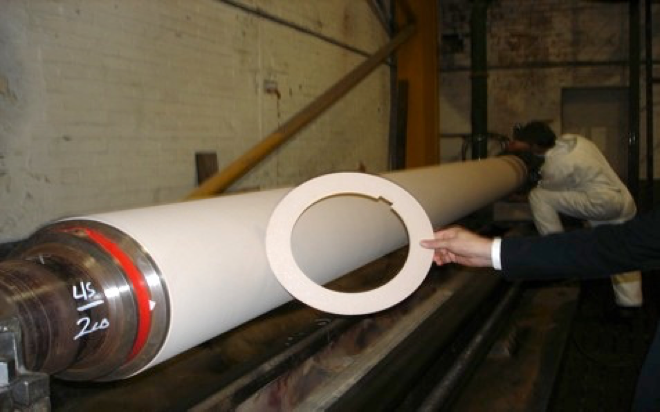 For the metal industries we supply Feroform composite roll coverings for both ferrous and non-ferrous rolling mills. By using our coverings the operators can enjoy a maintenance-free operation, no marking on the metal strip and long service life.